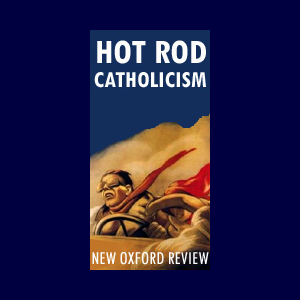 The following comes from a Feb. 5 release from the Franciscan School of Theology. 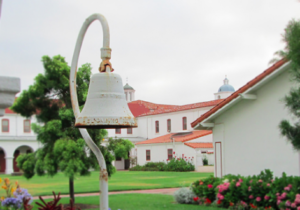 The University of San Diego (USD) and the Franciscan School of Theology announced today that the Franciscan campus, currently located on the grounds at Mission San Luis Rey in Oceanside, will be relocating to the USD campus in San Diego in the summer of 2019. 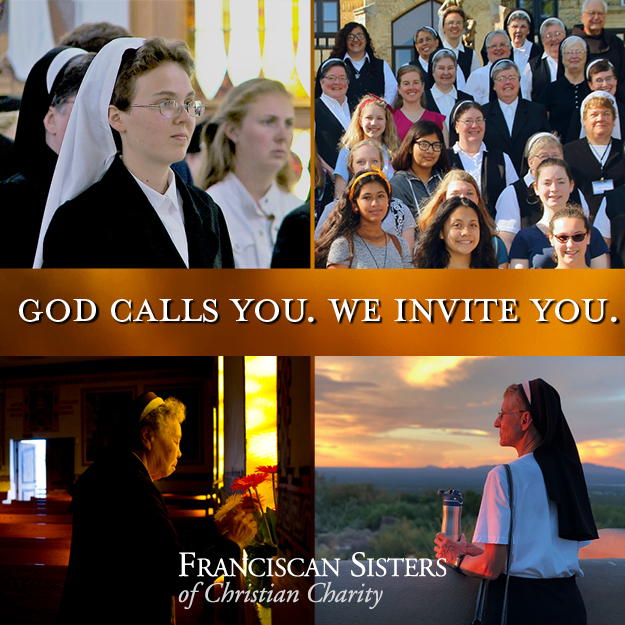 The Franciscan school is the only freestanding, graduate-level school of Franciscan theology in the English-speaking world transmitting the rich heritage of Catholic theology flowing from the spiritual, social and ethical teachings of St. Francis of Assisi and developed by Franciscan theologians such as St. Bonaventure and Blessed John Duns Scotus. In 2013, USD and the school entered into an affiliation agreement to expand USD and the Franciscan graduate student opportunities across the breadth of their respective graduate curricular offerings and advance their respective missions in the Catholic intellectual tradition. Franciscan temporary facilities at USD will be located adjacent to the St. Francis Center for Priestly Formation. 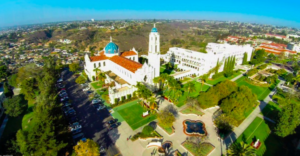 “The affiliation between the University of San Diego and the Franciscan School of Theology offers opportunities for special academic and program collaborations that will benefit the faculties, students, and communities of both USD and [the Franciscan school],” said University of San Diego President James T. Harris. I still miss the Franciscans in Berkeley! 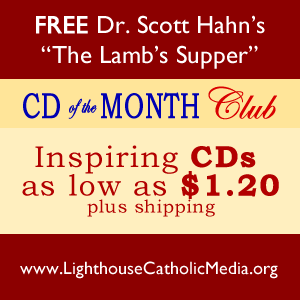 The ability to have vibrant thinkers and contemplatives nearby helped the Bay Area with occasional guest homilists of outstanding quality. I think the physical proximity can only help everyone and enrich the quality of both organizations.